hi I am in a team caled Fusion in under 16 inters we also have a big team which i don't dance in called Xenon they are amazing and they're in adult champs. Hi My Teams Name Is SPIRIT ! We are trained by Amy Cavill. we are bizarre and we have just lost our last beginner life so we are now in U16 inter !!! my team is FAT LIP and we dance for shuffles in farnborough trained by naomi richards. 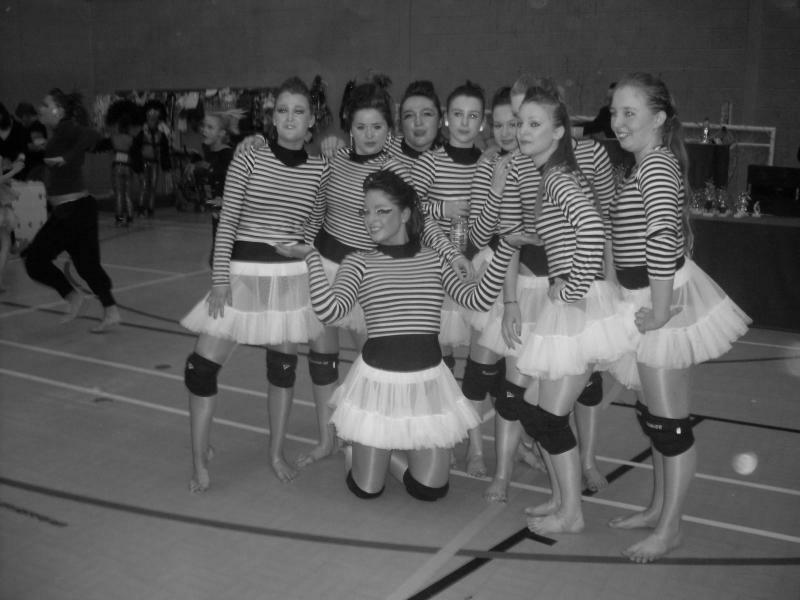 We dance ADULT CHAMPS and are the SOUTH WEST of ENGLAND CHAMPPIONS yehhh. the dance team i'm in is called Dynamite and we're adult champs! Old team was called K-OS now we are called ICED dance in adult champs,, and we are a street team. Heya,we dance in u12 inter...and we are called kaois hope to see you soon. Fat lip rock! when Hattie saw at Showdance in May she decided she wants to do comps! So it's your fault I'm now at Shuffles 4 times a week! Can't wait to see waht's in store for Burnahm this year! My Team is called Bamboozle BEST TEAM EVER! Hi, I'm in VISION in adult beginners.